From The Drew Carey Show to Whose Line Is It Anyway? I’ve always been a pretty big fan of Drew Carey. He’s always happy, he has the coolest group of friends (Wayne Brady and Ryan Stiles, anyone?) and the guy knows how to rock a pair of black rim glasses. In addition to that, he is an extremely kind soul. 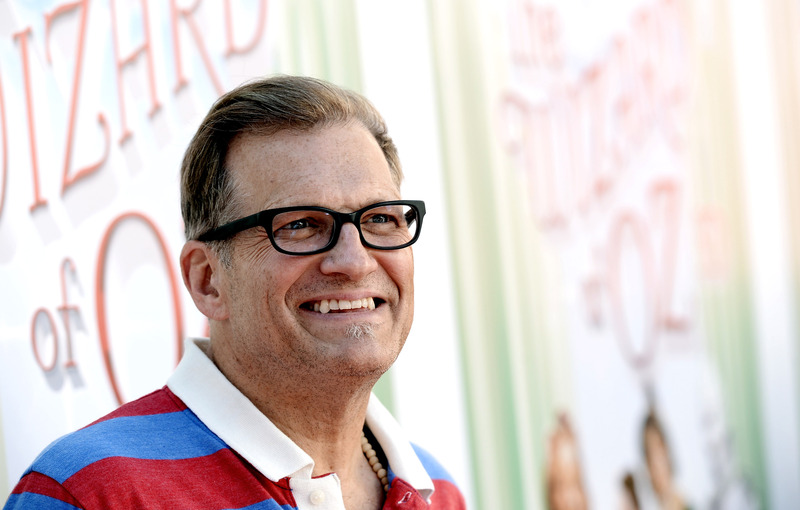 So kind in fact, that Drew Carey promised to donate $10,000 for a reward fund to find the teens that pulled a cruel “Ice Bucket Challenge” prank on a 14-year-old autistic boy. The comedian took to Twitter on Saturday to condemn a bunch of sick and twisted high schoolers who recently tricked one of their classmates into taking the ALS Ice Bucket Challenge. However it wasn’t the challenge at all and was completely disgusting. Rather than dumping a bucket of ice water over the boy’s head as most challengers have done, the boys poured a bucket of urine, feces, and spit onto him. Not only am I totally revolted, but now I remember why so many people I know hated high school. And sadly, this is not the first time an autistic child has been taken advantage of by his peers. Yet rather than simply responding with repulsion, the actor also decided to donate money to the Bay Village Police Department toward a reward fund that would help track down the teens who committed this horrible act. Additionally, after one Twitter follower asked him to donate to Autism Speaks instead, he immediately agreed. Carey’s act of generosity probably means a lot to the Ohio student’s family and likely to anyone else who has dealt with issues like this. Bullying peers is already horribly offensive, but to do something like this to someone who is autistic? Gross. What is happening to humanity? I’m just glad that from such an awful incident, something great has come from it thanks to Carey.